Control work in real-time with the AirGuard RTLS system. Get real-time data and visibility across all of your fieldworkers, tasks and maintenance jobs. Efficient companies now leverage real-time data to make informed business decisions. Airacom assists companies of all sizes, and across industries embrace mobility as a transformational strategy. Working with you, we build solutions that are both innovative and relevant to meet modern day challenges your fieldworkers face. 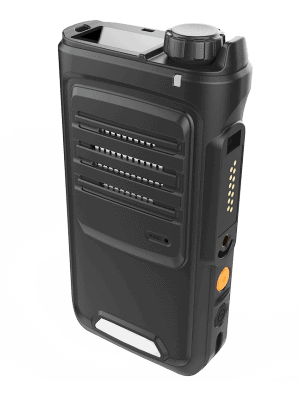 Airacom PTT On-Premise for local or private networks, built for Enterprise. Worldwide coverage over any 3G/4G LTE, WiFi or LAN ip network. eProcurement platform. Purchase rugged, industrial and intrinsically safe mobile devices and services from the comfort of your desk. Airacom Mobility Solutions. Effective path to business critical communications procurement. Joined-up professional services and advisory on how-to connect your project site with your Enterprise. Helping businesses deploy industrial, intrinsically safe smart mobility & Push-to-Talk communications. Multi-session dispatch console that serves as a command and control centre for the management of hundreds of remote workers across security, transportation, retail, manufacturing and utility sectors. Increase engineer efficiency with the aegex10 tablet. Purpose built for safe use across some of the worlds most harsh, hostile and hazardous locations. Now benefit from a FREE 4G LTE upgrade on all Android versions. Terms and conditions apply. Offer can only be redeemed at point of sale, and cannot be applied to non-Android aegex10 tablets. Deploying industrial smart-mobility, and businesses critical communications over any IP network. Harnesses big data and connected mobility to improve efficiencies across asset-intensive industries. In an increasingly competitive, fast-changing, and heavily regulated environment, managing offshore and onshore operations creates serious challenges for oil and gas companies. With layered communications solutions from Intrinsically Safe Smartphones & Tablets, to cutting-edge Push-to-Talk applications and network infrastructure deployment. We can help you work smarter, keeping your workforce safe, efficient and profitable. Driving the future of energy companies through smart connected technologies. Energy companies today are challenged by ageing infrastructure, strict regulations and regulatory demands, with the need to modernise and adapt through technology advancements. Transportation solutions built on intelligent fleet and logistics systems for smarter fleet management. Enterprise mobility solutions for transport and logistics. Airacom helps transport and logistics companies move people and cargo safely and efficiently with instant, reliable and seamless instant communications. Streamline operations, controls costs and improve customer service. Airacom focuses on cutting-edge fieldworker challenges around mobility, security and location based services, delivering unified communications into the transport and logistics industry. Supporting more than 600 customers worldwide, we are perfectly positioned to provide your organisation with innovative leading solutions for digital transformation. 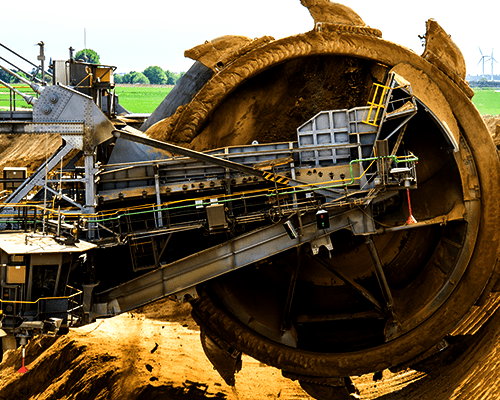 Automation using smart wireless technologies create safer more efficient mining operations. Leading mining companies have shifted to mining smarter, embracing Enterprise mobility and building a strategy around Big Data and the wider industrial internet of things (IIoT). Geographically dispersed mining operations require anytime, anywhere access to critical communications and data. AeroSierra provides Enterprise mobility solutions to achieving greater mining production and safety excellence. Revolutionising manufacturing with smart wireless networks increasing collaboration and efficiency. 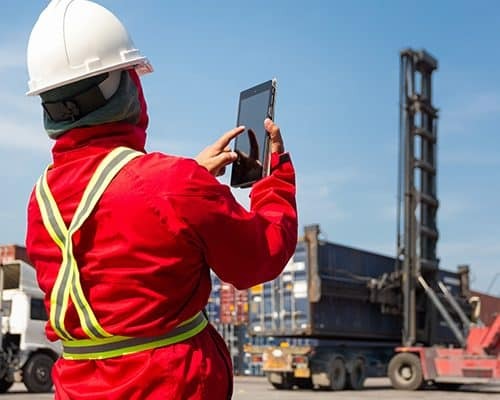 Manufacturers need Enterprise mobility strategies to stay competitive, increase workforce productivity, improve worker safety and reduce downtime. Control work in real-time with sophisticated critical communications solutions. Gain real-time visibility across your field-force and increase productivity.